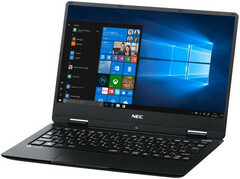 With the new LaVie Note Mobile, NEC manages to squeeze passively-cooled Kaby Lake-Y CPUs and batteries that could last 12 hours into an ultraslim chassis. NEC does not update its notebook lineups that often, but when it does, the results are pretty impressive – at least on the portability side of things. The ultraportable LaVie family was introduced back in 2011 and NEC released a few improved models that concentrated on slim and lightweight designs in collaboration with Lenovo, but the newly announced 2018 LaVie Note Mobile is something else. 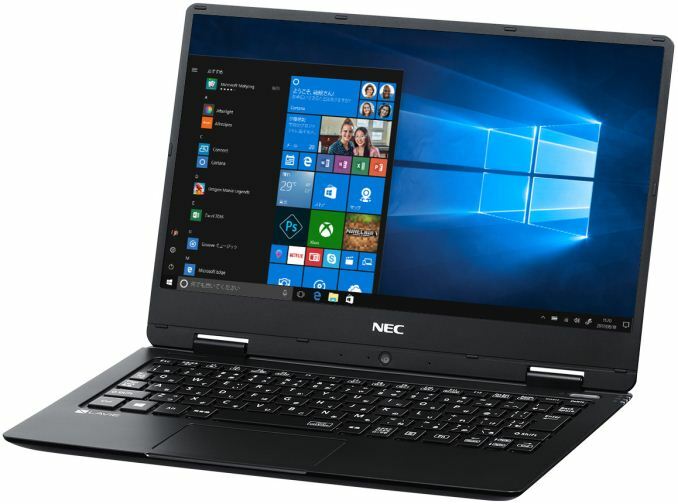 Even though the CPU gets upgraded to the 2016 i7 Kaby Lake-Y models, NEC managed to raise the battery life up to 12 hours, at the same time introducing a fanless cooling system, which reduces the total weight to under 2 lbs. For now, the updated LaVie Note Mobile models are only available in Japan directly from NEC, with an MSRP of ~US$1330.